Experience home-like comfort at one of the best hotels inKarachi. 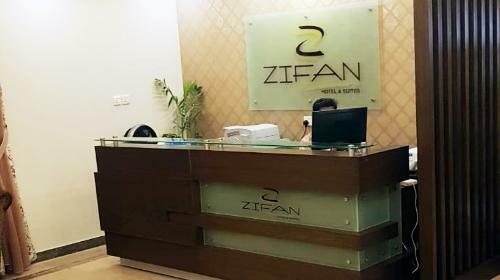 Book stylish boutique and business rooms, special Zifan suites, eventvenues, and meeting rooms with excellent amenities including security, freeWi-Fi, laundry, on-call doctor, airport transfer, and much more. For bookingand other details, call Zifan Hotels at +92 (21) 34322140-43. Cheap Airlines Tickets are available here now! 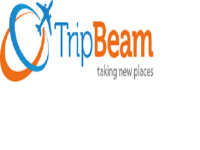 Book cheap flights with Crystal Travel USA.